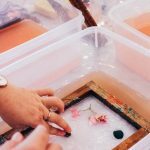 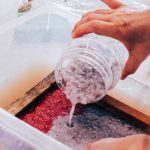 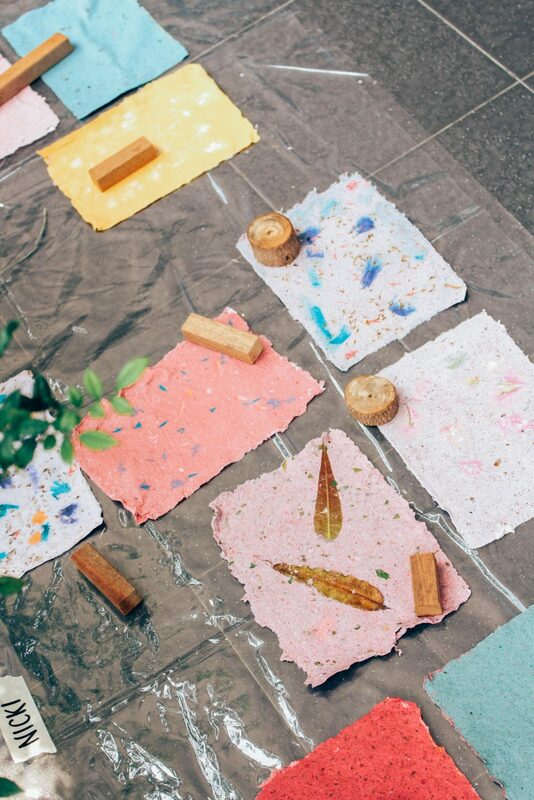 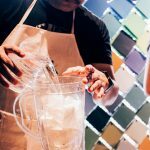 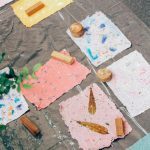 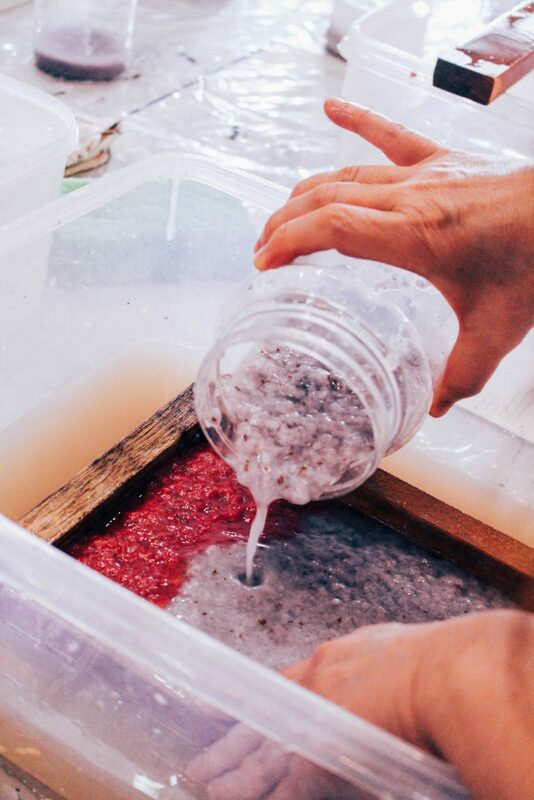 Learn paper-making using recycled materials and found objects like flowers, leaves or even coffee! 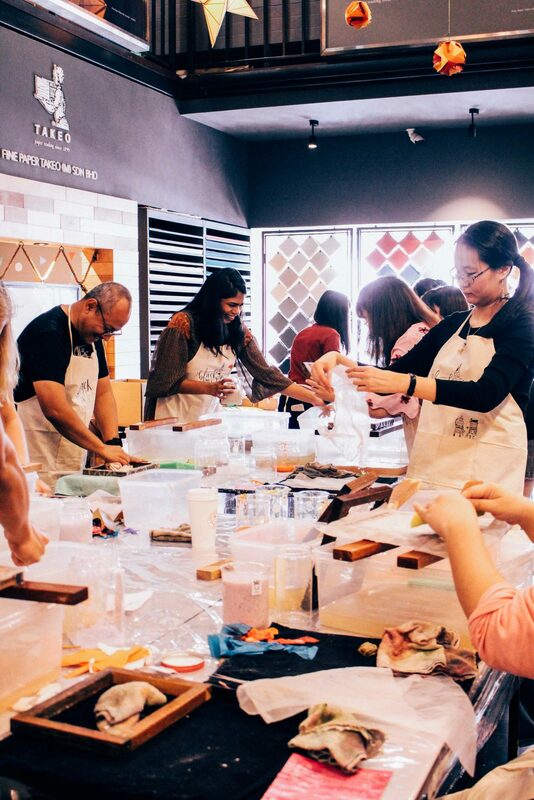 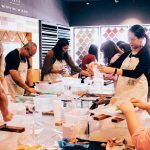 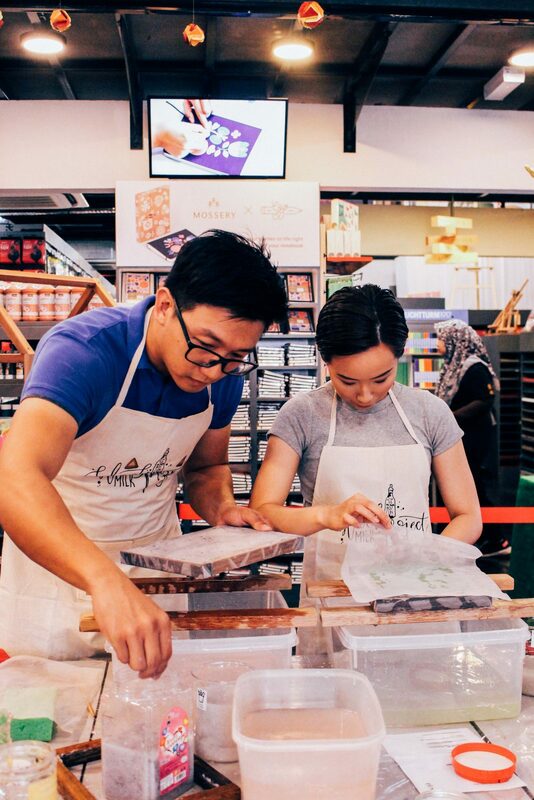 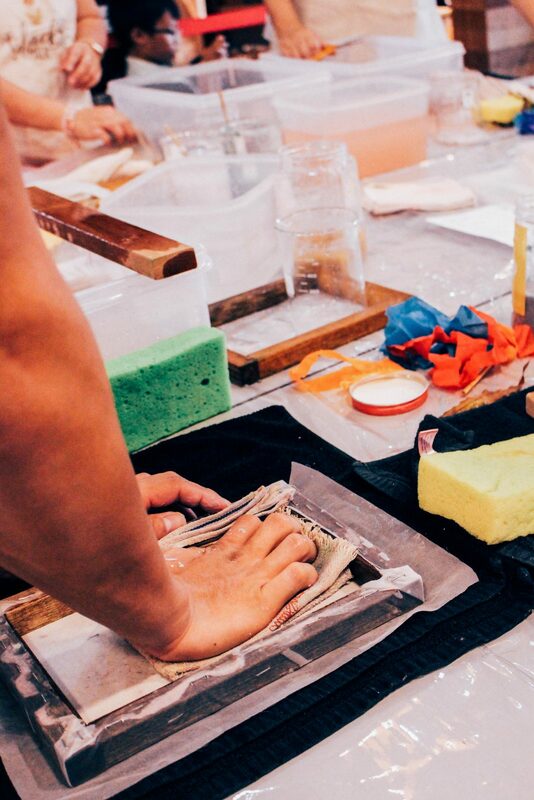 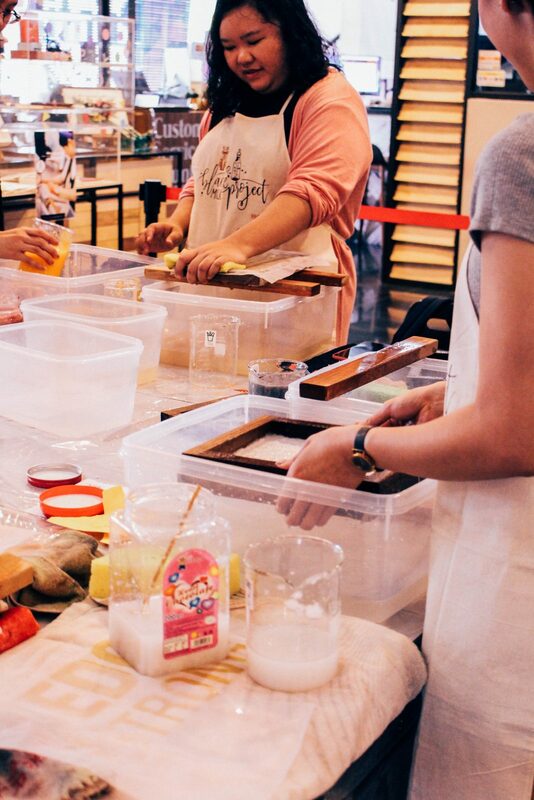 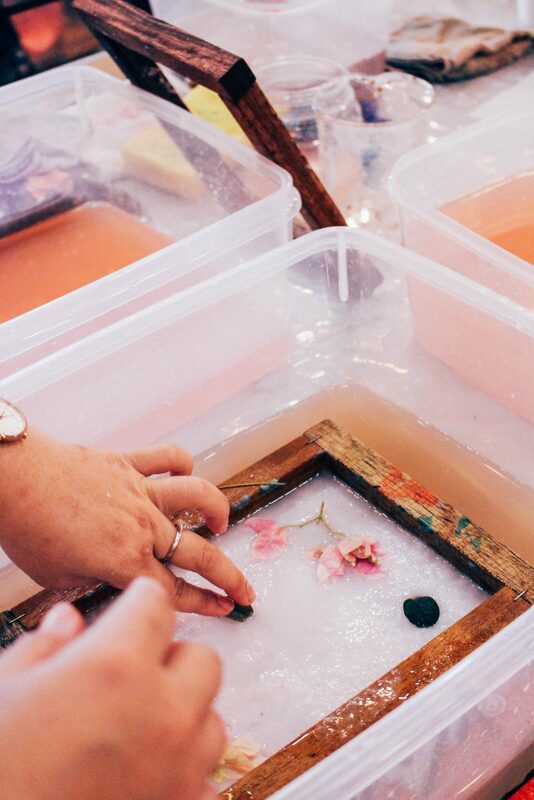 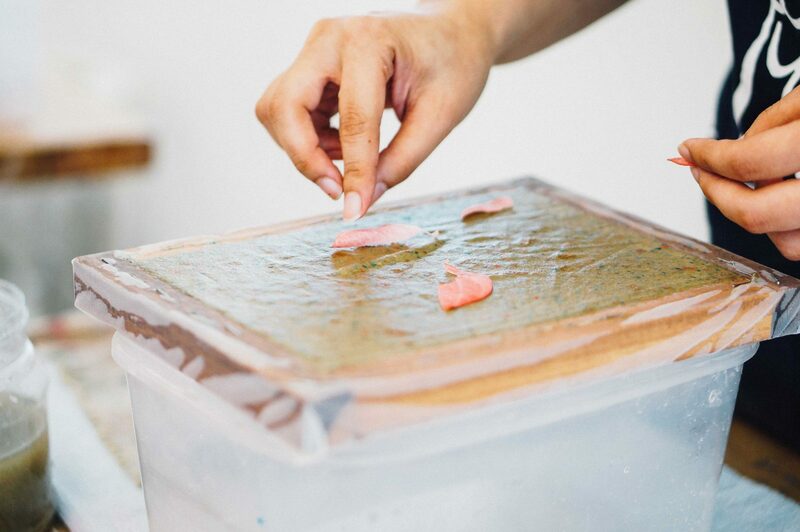 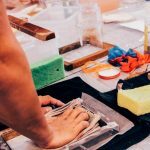 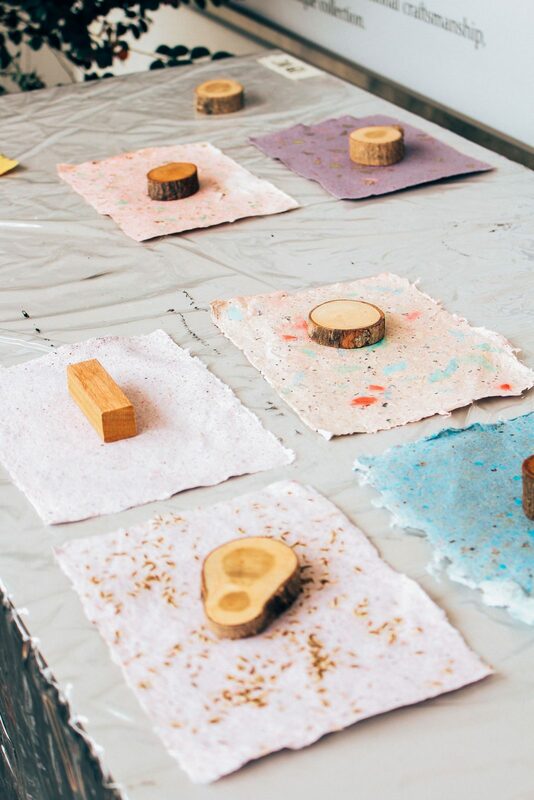 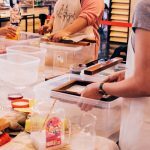 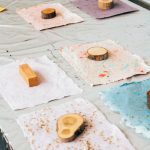 From recycling waste papers to paper pulps to creative experimentation with mixed media, join us for the fun craft of paper-making and bring home your very own hand-made paper stationeries! 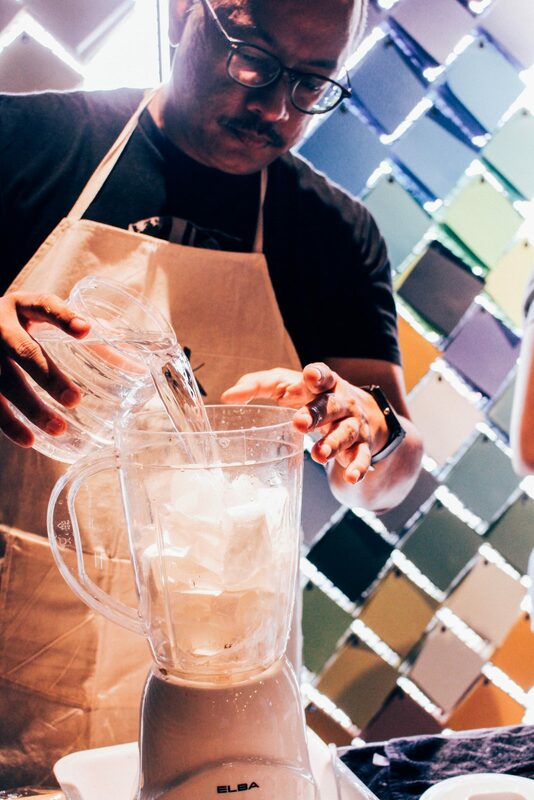 * This class will get messy, we advise that you do not wear light colors.